I’ve been into drawing & cleaning up my drawings lately. 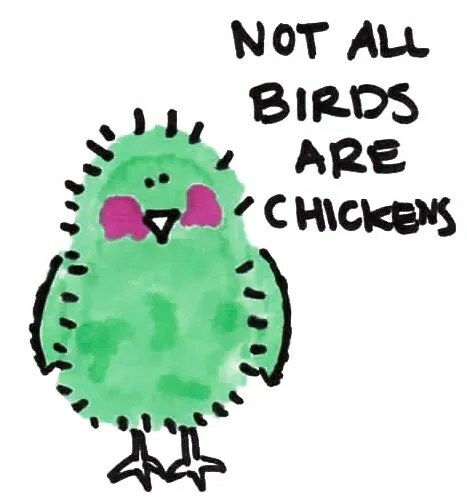 look outside 73% of those birds have never been a chicken. but how much “chicken” that we eat may not even be chicken?